If run a small business, Instagram can be a great social media platform for you to portray the more visual side to your brand, where necessary. Visuals are key when it comes to building brand awareness, so there are so many ways in which Instagram can enrich your growth. 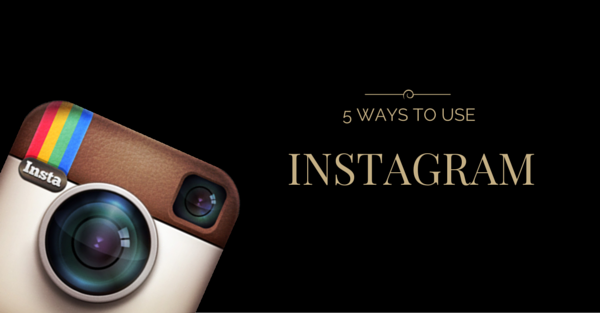 Here are 4 ways to use Instagram more effectively for your business. 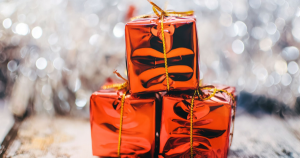 What sets the hashtag on Instagram apart from any other social media platform is that you are wholly encouraged to use it to your hearts content – within reason of course. Using a good number of hashtags in each of your posts can really work to your advantage. Twitter, for example, recommends using at most two hashtags per tweet. This is because the more hashtags used, the more their strength is devalued. With Instagram, it’s a completely different story. Each individual hashtag will instantly connect you with a user who is searching for something under that term – so use a good number of hashtags that are relevant to what you’re posting and your brand. To keep your image and the caption looking as aesthetically pleasing as possible, try posting your hashtags into a comment underneath the image, as opposed to having the caption section looking clogged and messy. This way, when users start commenting, it looks a little bit neater. Do post your hashtag quickly however, otherwise it will get lost in the Instasphere. The first few seconds after posting your image are vital. As with any social media platform, it’s always important to know your audience. 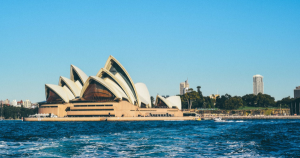 Iconosquare is a great tool which helps you look into the statistics surrounding your Instagram. It will give you all kinds of information such as when your followers are most active and where they are inputting the most engagement. Having these kind of insights will help you get to know your audience, so you will know what you can do to better connect with them. Another wonderful feature of Iconosquare is that it allows you to see which of your hashtags brought you the most success – this will really help you to refine your list of hashtags down to what is working for you and what might need some tweaking. It’s no secret that Instagram is all about the visuals. People will be drawn to a feed that looks aesthetically pleasing, so this is really what you should aim for with your content! Having clear, bright images and a running theme relevant to your brand can really draw people to your feed and want to keep coming back for more. 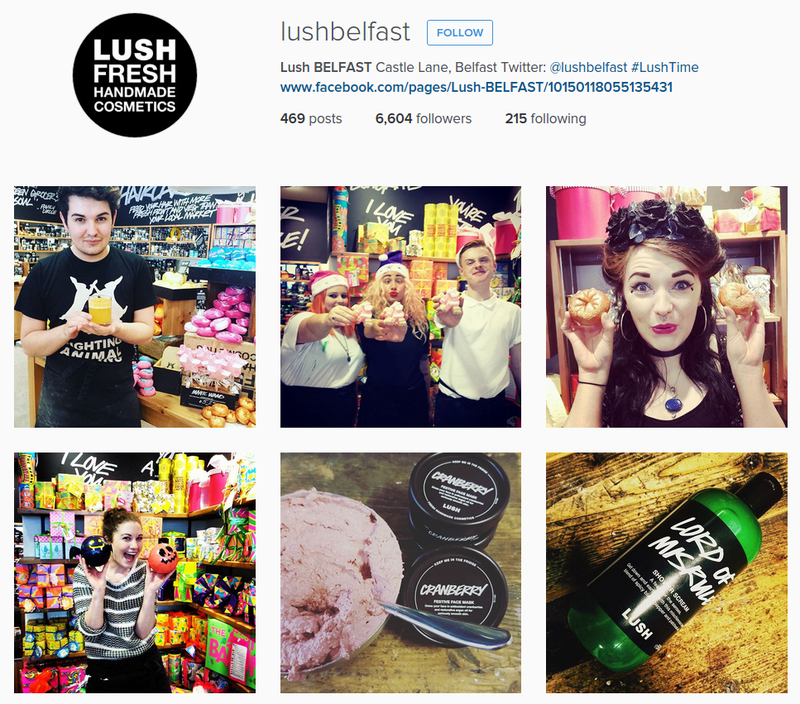 One Northern Irish-based business Instagram that puts this into practice so well is @lushbelfast. Their feed is full of beautiful, colourful and fun images. And so their feed is instantly appealing. Another that does this well is @bootleggersbelfast, with their feed full of mouth-watering dishes available from their menu. Instagram is a community, as are all social media platforms. And so it is so much more than simply uploading a photo and running. Taking the time to engage with your followers will show that your brand is approachable, friendly and fun all while growing brand awareness. Doing something as simple as asking questions in your captions and taking the time to respond to your comments can be so highly beneficial. Don’t be afraid to build friendships with your followers to show how much you value them. Again, @lushbelfast are pros at engaging with their followers. They’ll ask questions, respond to comments and they’ll even feature customers who come into their store on their Instagram. For a brand, nothing is more appealing than a friendly, approachable personality! 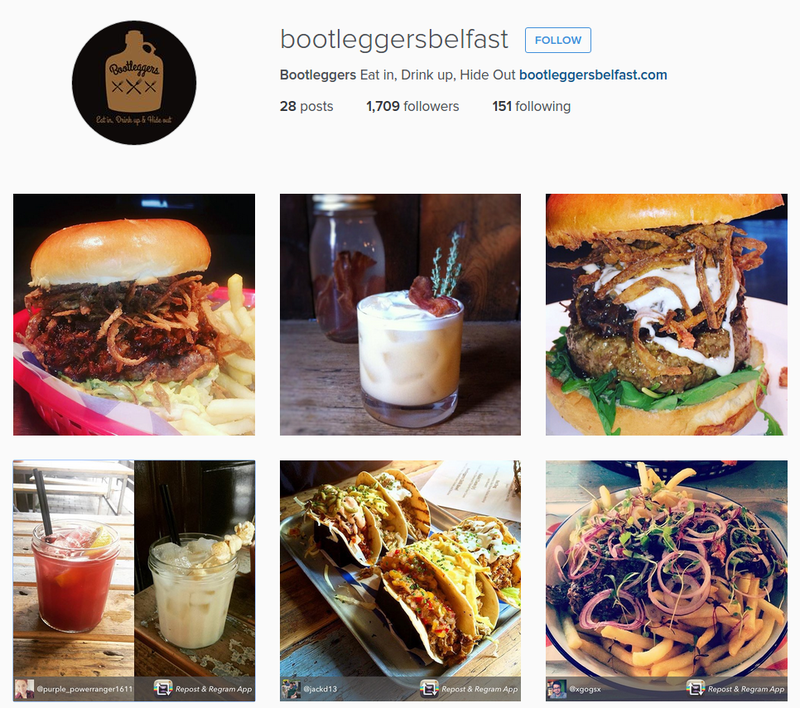 @bootleggersbelfast will often re-gram their customers images to put onto their own feed, which is a fantastic way to make their customers feel valued and like part of the brand. Consistency is an important factor when it comes to growing your Instagram following. 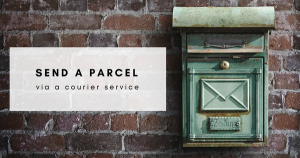 It will never look good to see that your latest post was 12 weeks ago – yet at the same time, it’s never a good idea to post too much – it’s important to find the balance. Posting on your Instagram once a day is plenty and enough for your audience to want to keep coming back for more. Posting too many times in one day will clog your followers feeds, potentially resulting in a loss of followers for you. Quality over quantity is key – particularly with such a visual platform. 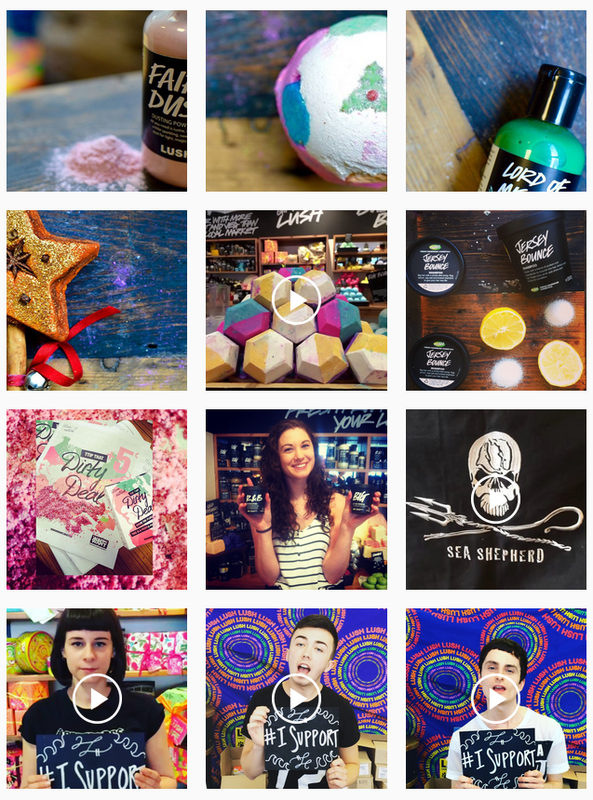 Which just brings us to another thing we love so much about the @lushbelfast Instagram account. They post at least once a day and it’s always something new, fresh and exciting – whether it be a beautiful photo or video they are always on top of their content. Instagram is one social media platform that can be quite difficult to grasp, especially in terms of growth and engagement. That’s why it’s so important to be persistent – it’s one social media platform that is likely to creep up more gradually than the rest – but over time you will see your efforts paying off. This entry was posted in Small Business Tips. Bookmark the permalink.